One of the lesser-known (but nonetheless reliable) aspects of rural missionary life is the vestiges of random stuff that has been left behind by other missionaries. Seriously, you wouldn't believe the finds that are possible. 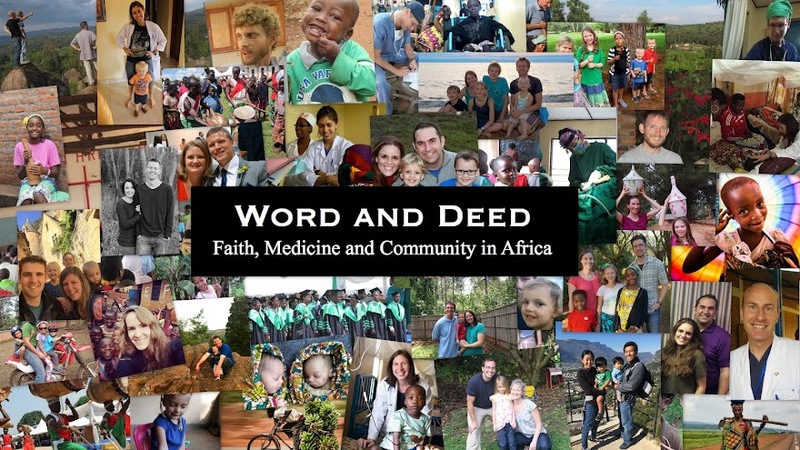 When we arrived at Kibuye, there had been no longterm western missionaries for several years. 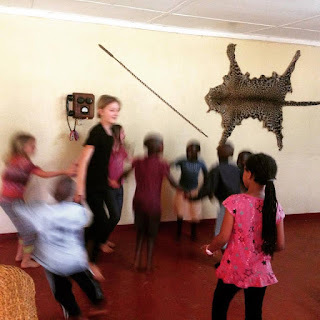 Years later, we are still uncovering things left behind by uncertain characters from Kibuye's missionary past. 1. Missionaries have a tendency towards being conservationist/thrifty types, which translates sometimes into saving things to the point of hoarding. 2. Getting rid of things is much harder than you would think. There is no Goodwill to drop things off at. In fact, if you drop things off at Goodwill and then they don't sell at the Goodwill store, it is entirely possible that they will end up in Burundi. Yes, there is plenty of need, and we can give things away. But personally giving all this stuff away takes enormous energy and it can be easier just to store it. 3. Supply chains in Africa are very unpredictable. Almost every food, commodity, and medicine runs out sooner or later. So better store up just in case. 4. Visitors bring things for "others" to use. They are never the "others" that use them. Kibuye was only visitors for several years before we came, so it was kind of a one-way valve. We're happy to be the opening of the other side of that valve. Here now some of the great finds of Kibuye's missionary past. Where did these things come from? We have no idea. Who left them? We can only guess. We prefer to maintain the mystique a bit. Category 1: We Will Never Use This. 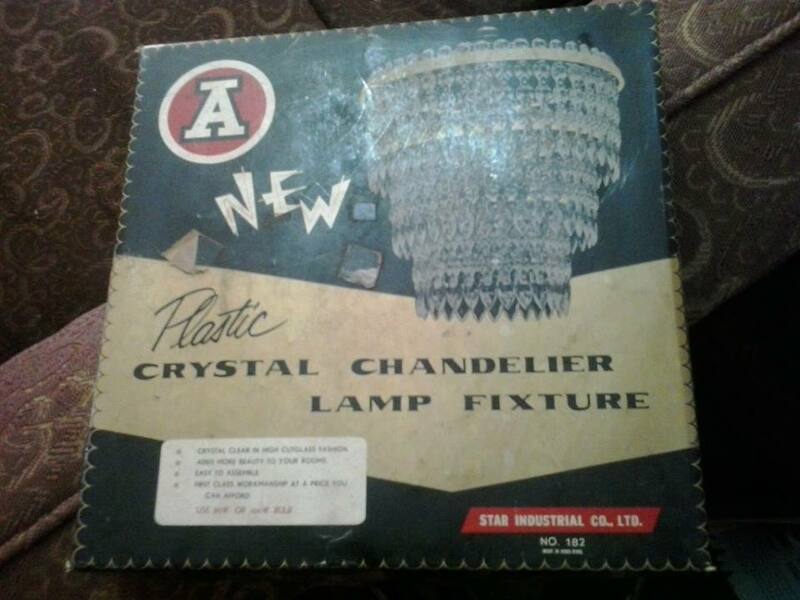 This "New Plastic Crystal Chandelier Lamp Fixture" dates from I don't know when. Maybe 1960 guessing by the font, and the way "Plastic" seems to be the selling point more than "Crystal". In the box are all the requisite pieces. Never used. Still "New", in fact. Why was it never used? Why will we never use such a treasure? Because we already have it's twin, proudly hung in Chez Watts, with an LED bulb in the middle. Truly, it is a treasure. Category 2: We might just use this. But...Wow. George found this just a few months ago, hiding in a storage room. 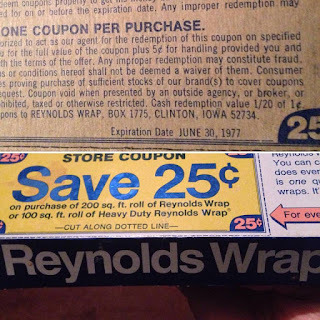 Noting the 25 cent coupon is cool. Noting the expiration date is even cooler. Now, as far as we can tell, the house that the storage room belongs to was built around 1981. This begs an interesting question. Did it come from an older missionary house? 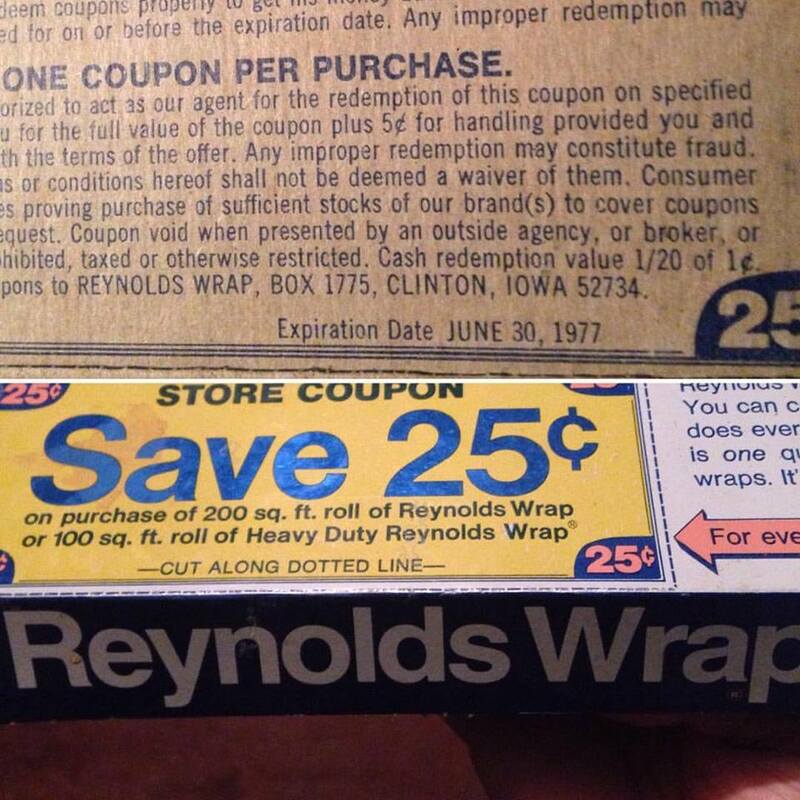 Did someone donate it years after the coupon's expiration? Did someone donate it precisely because the coupon was expired? Did someone ship it and it got lost in shipping for a long, long time? We will never know. Category 3: Oh yeah, we'll use this. A spontaneous kids' dance party breaks out with a scenic backdrop. Note the leopard (? I think) skin on the wall. Where did that come from? Was it legal? When I was in college, my roommates and I hung a 1970's portrait of a middle-aged man with a combover on our living room wall, with a brass nameplate that read "Winston Porter". 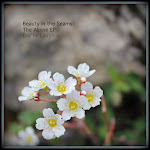 It was not so much beautiful as it was thought-provoking and conversation-starting. I think the parallel goes without saying. The spear is cool, but only as an afterthought given its neighbors. The ancient telephone has survived remodeling, as I think we can all agree that it should. It is a curious device, going nowhere that we can tell. It has an unexpected electric light on the bottom that serves the now-functional purpose of informing the inhabitants of the room whether the power is on or not. Like the tinfoil, the phone serves as an internal anachronism. It's a telephone circa what? Maybe 1940? The building is old but nowhere near that old. So why was a 40-year old telephone installed into a new missionary house? For precisely the same reason that it will stay. Because it is awesome. Category 4: I can't believe we get to use this! And then sometimes you strike gold. Just last month, in an effort to clean a storage area out totally in order to renovate it into a guest apartment, we found a large movie screen, totally new, presumably purchased decades ago for rural movie screenings. 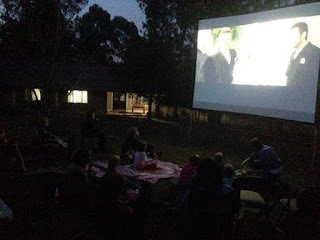 We busted it out, ran some extension cords outside, and hosted a neighborhood movie night. Quite the sight for our Burundian neighbors, as well as our kids. We have since repeated it, and I'm sure it will be used again. Ha ha! That plastic crystal chandellier might be a collector's item! In 40 years, you'll be able to sell it for $5k. Love the outdoor movie theater!